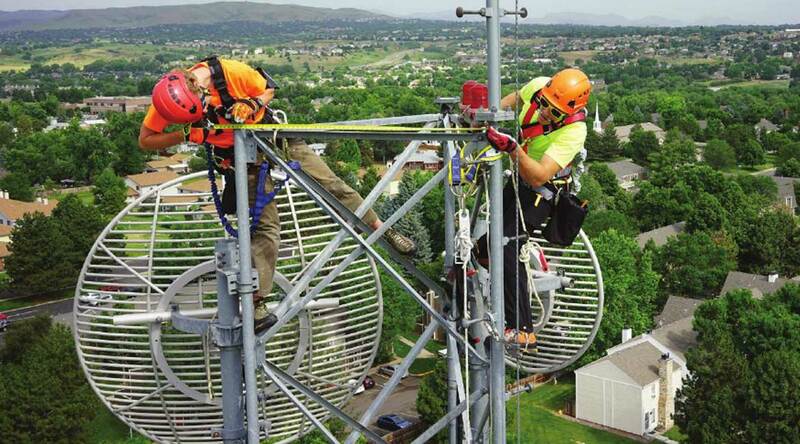 Business View Magazine profiles Centerline Solutions, a turnkey provider and servicer for the wireless industry, located in Golden, Colorado. Centerline Solutions operates as the ultimate enabler of connectivity by delivering services for all things wireless to the telecommunications industry. 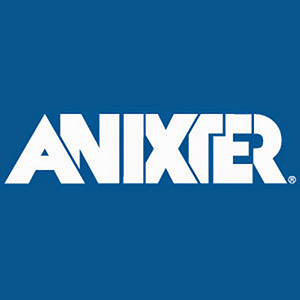 As a full turnkey provider, the Denver-based company designs, builds, modifies, and maintains wireless network infrastructure nationwide for clients including the major wireless carriers, equipment manufacturers, tower owners, government entities, and other private firms. Centerline’s services are principally performed in-house, affording its staff complete control of all project aspects from start to finish, truly differentiating them within the wireless industry. Launched in 2011, Centerline Solutions has been recognized by Inc. Magazine as one of its Top 5000 Fastest Growing Private Companies for four consecutive years. It is led by CEO, Ben Little, whose business acumen has contributed to the firm’s stunning 560 percent growth in revenue over the last several years. Little says that he and his fellow investors decided to enter into the wireless ecosystem after examining the marketplace and determining that the wireless industry had three characteristics which made it an extremely good bet. According the Little, the first characteristic was that it was a highly fragmented sector – there were a lot of companies in the industry that did only one thing. “What we found in the wireless marketplace is that you have a lot of very specialized companies,” he explains. “Company A would complete Task A and then hand it off to Company B, who would complete Task B; they in turn would hand it off to Company C to complete the next task, and so forth, down the line.” Centerline Solutions’s originators believed there was a better way to do things. The second characteristic was the lack of a business service technology within or across the different companies in the sector. “We found that software technology had skipped the wireless services space,” Little says. “We often find that highly fragmented businesses, where there are lots of small providers, don’t have the luxury, or the need, to invest in this revolutionizing business technology.” However, he and the company’s founders envisioned the great opportunity residing in this technology hole. Centerline Solutions’s first acquisition was a small construction firm in Golden, Colorado. 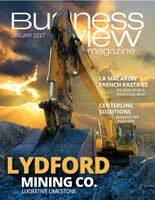 “When we got into the business, we knew that we wanted to vertically integrate – that’s one of our key things,” Little asserts. “Our goal is to be as high on the food chain as we possibly can, so we started with a construction business and then recognized there are activities that happen above us and activities that happen below us. One of our company’s central tenets is that we want to be all things wireless, so with aims of vertically integrating and controlling our own destiny, we acquired a small engineering firm.” With internal teams for both the construction and professional services aspects of the wireless project cycle, project flow and quality were secured safely in Centerline’s grasp. 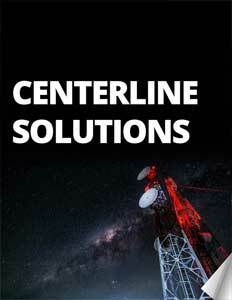 For Centerline Solutions that value chain includes: RF Design Engineering, Site Acquisition & Entitlement, Regulatory Compliance, A&E Services, Full Cell Site Construction, Third Party Coordination, Construction & Project Management, Network Optimization & Integration, Troubleshooting, and Network Maintenance. The company delivers solutions for site deployments of all types, including new site builds, tower modifications, in-building wireless networks, Small Cells & Distributed Antenna Systems‎ (DAS). Today, Centerline has almost 500 employees working out of nine offices in eight states. With headquarters in Denver, its broad geographic reach spans offices in Phoenix, Seattle, Portland, Olympia (WA), Tampa, Atlanta, upstate New York, and Honolulu. In addition to having performed services in almost every state, the company has also delivered on projects in Mexico, Canada, Malaysia, and China. Check out this handpicked feature on Cal Net Technology Group – IT service provider.